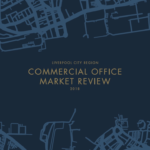 Liverpool BID Company in association with Professional Liverpool’s Property Group are pleased to report on the highlights of Liverpool City Region’s office market over the last calendar year with the launch of the Commercial Office Market Review 2018. 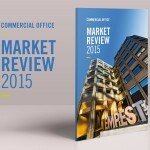 Now in its 14th year, the review is a collective effort from member property agents across the city and features an in-depth analysis of the office market. 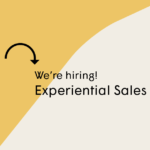 Key trends highlighted from across the Liverpool City Region include: office take-up in Liverpool City Centre and the Commercial District versus the Out of Town and City Fringe market, as well as highlighting take-up across a wide variety of sectors. 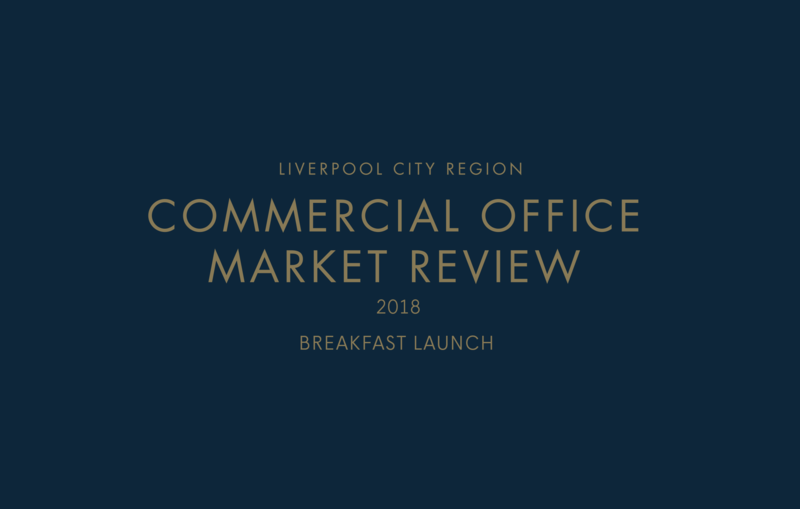 To celebrate the launch of this year’s report, we’re inviting you to join us at Sensor City to hear from property group chairman, Andrew Byrne, detailing the commercial property highlights found in this year’s review. 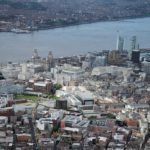 Guests will also have a chance to hear from Bill Addy, CEO of Liverpool BID Company, who will also outline the 2019 priorities for the Commercial District.